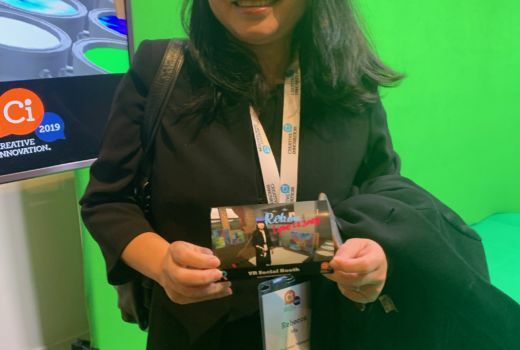 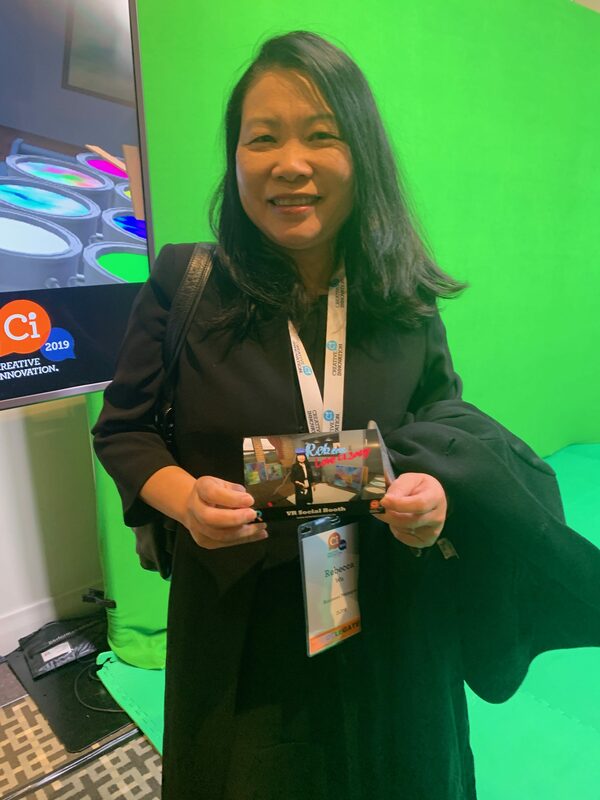 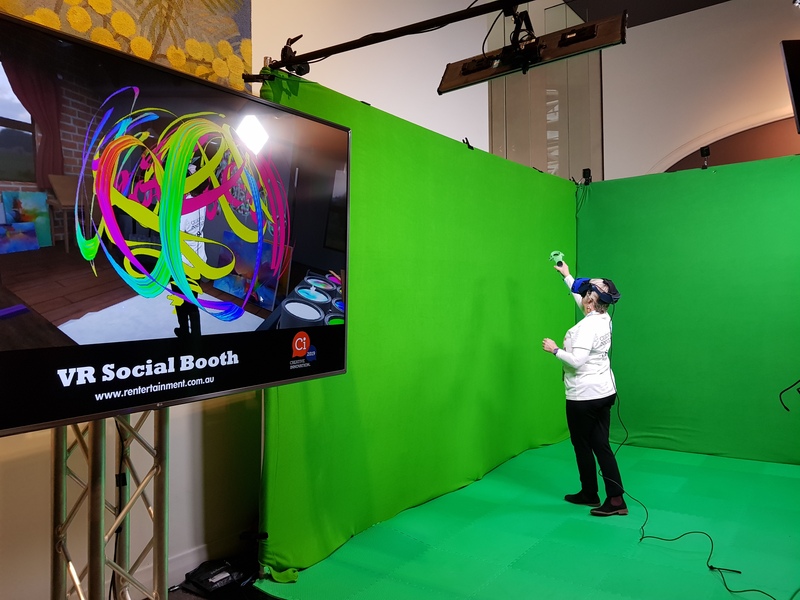 Bring your event to life with Virtual Reality Social Booth. 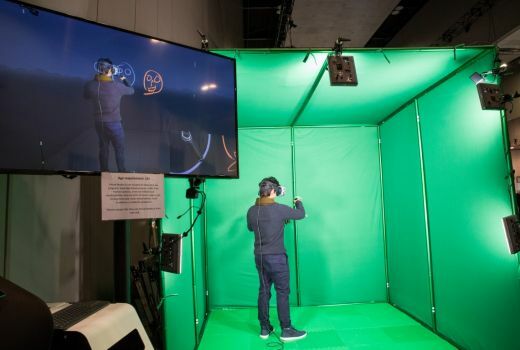 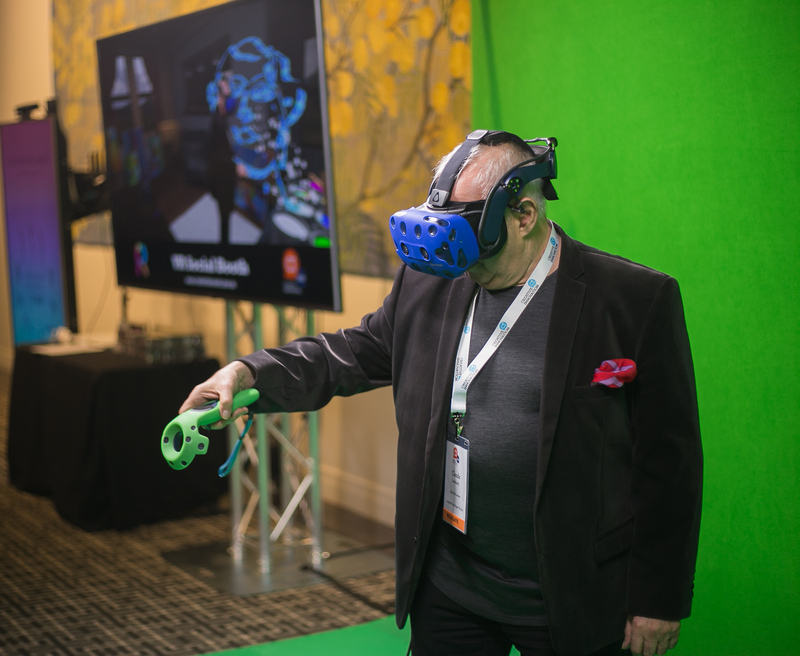 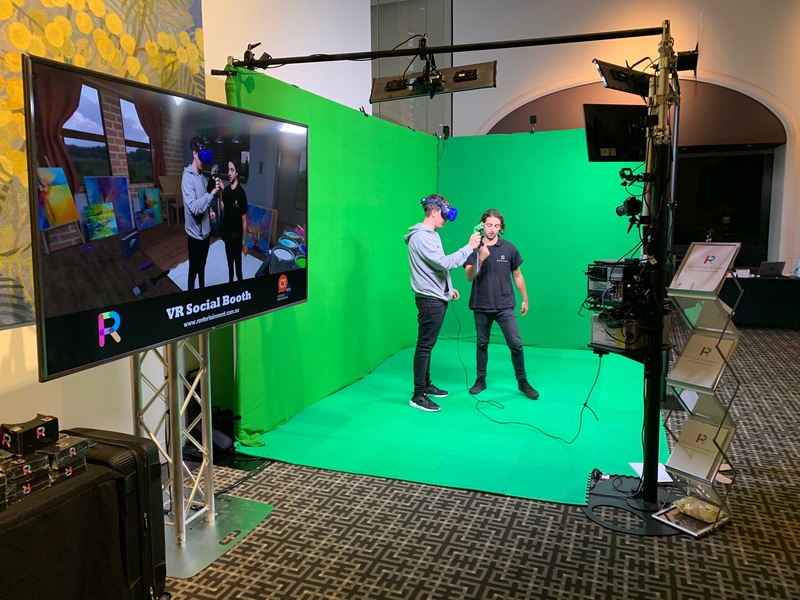 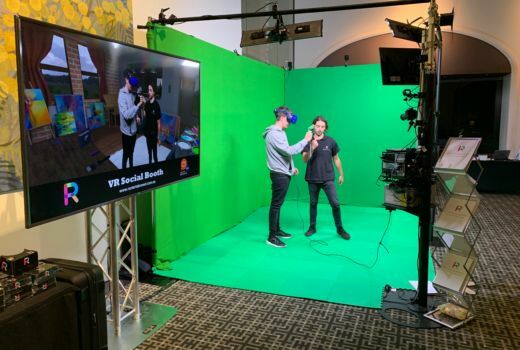 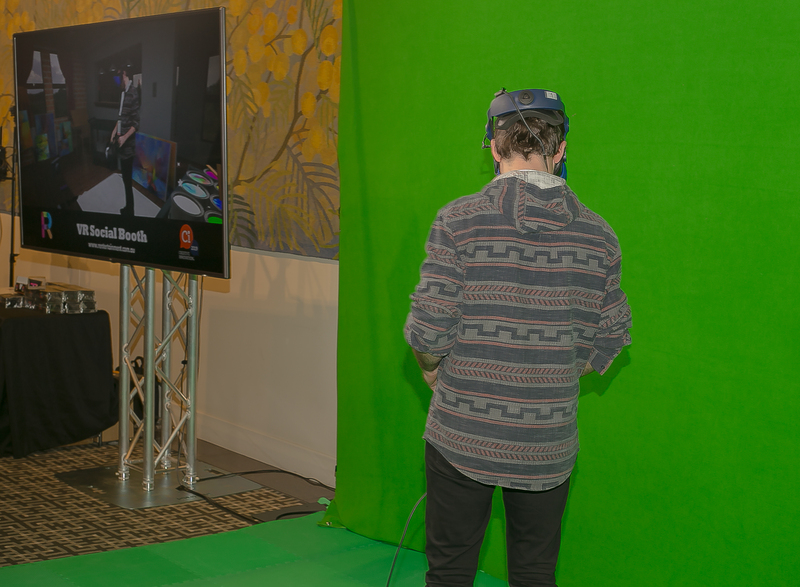 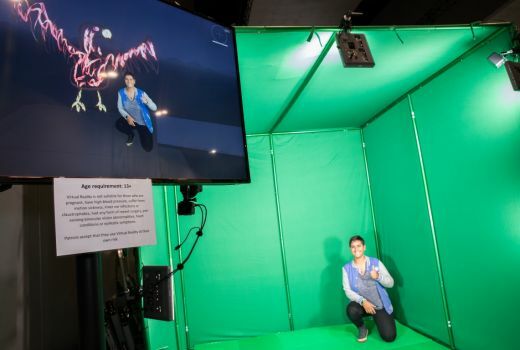 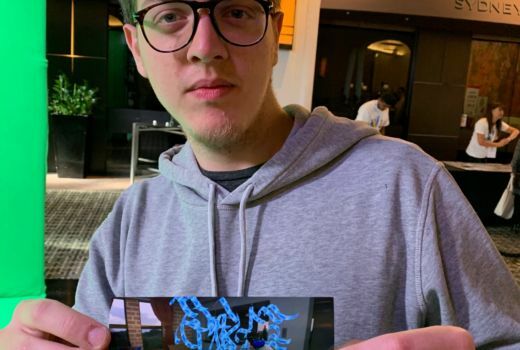 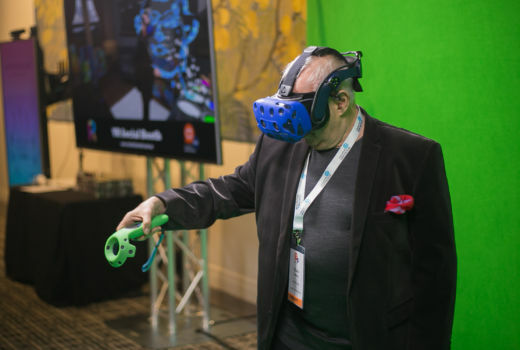 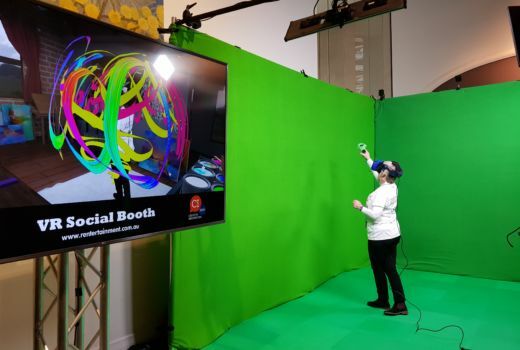 Live art, interactive gaming and musical performances are all possible with the VR Social Booth. Our in-house creative and tech teams can work with you to build something truly one of a kind. 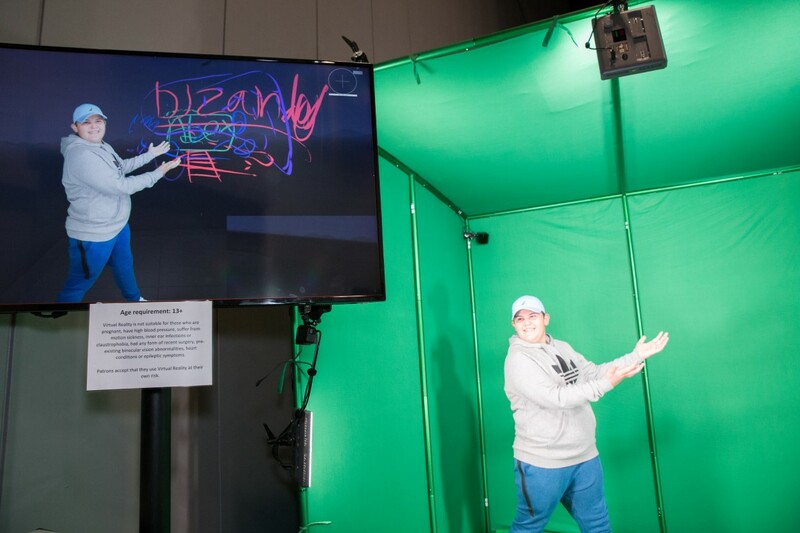 Once you step inside the booth, by using the handheld controller, the guest will need to bring their artistic talents out of the bag! 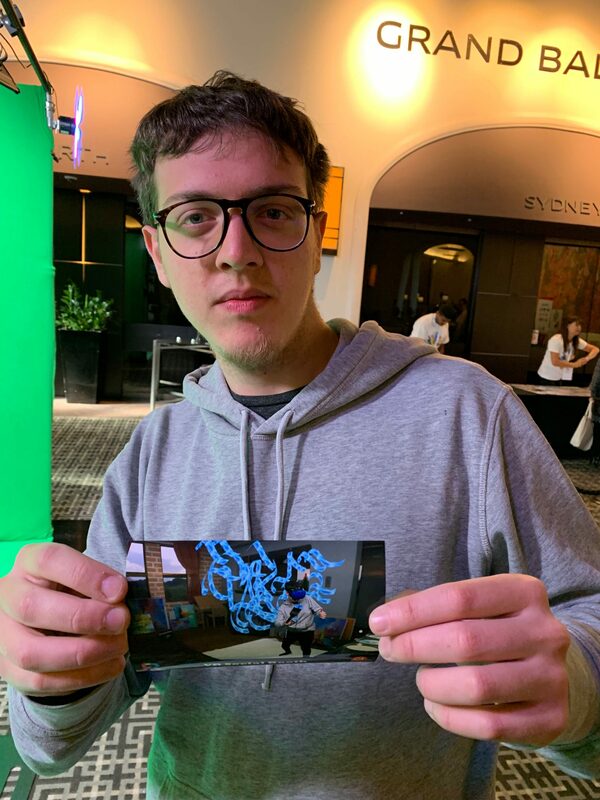 Against the custom branded environment, all 360 degrees of it, the guest can paint their piece of art, virtually, in thin air. 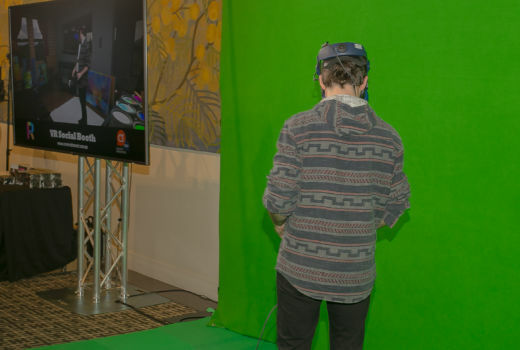 Guests can then share the experience socially via a video, photo or even using Google cardboard goggles to view the 360 degree environment. PLUS the range of unique custom branded takeaway options will ensure your event is remembered long after. 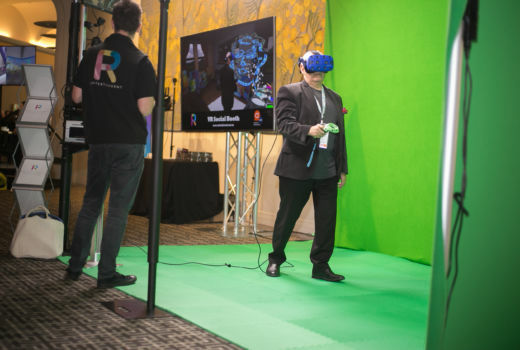 Contact us to find out more about the endless options for this one!